Washington Sinmoo Hapkido has been offering top quality martial arts instruction in the Seattle area for the last 12 years. From Bastyr University in Kenmore, to Eastside Martial Arts in Kirkland, and now to Insight - Natural Medicine, Martial Arts & Fitness in Lake City, Washington Sinmoo Hapkido has maintained the highest level of instruction and training and continues to do so. The art was founded in 1984 by Dojunim Ji, Han Jae, and is a Korean Martial Art that teaches practical self-defense and personal growth. The Washington State group was started in 2003 by his student, Dr. Sean Bradley who has continued to teach in the Seattle area. With a strong emphasis on non-physical techniques Sinmoo Hapkido not only provides practical physical training, but also gives tools to benefit the practitioner in all aspect of their lives. Dr. Bradley was designated as an official representative for the Pacific Northwest in 2012, and in 2014 Dojunim Ji, Han Jae presented Dr. Sean Bradley with his own independent organization for the teaching and spread of Sinmoo Hapkido both in the Pacific Northwest and beyond. 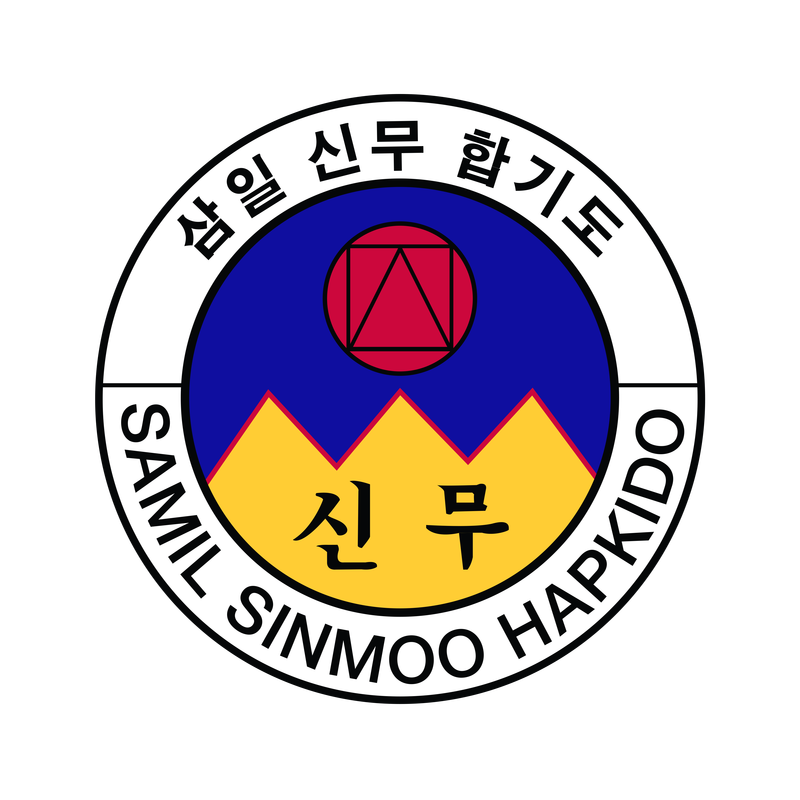 The new organization is Samil Sinmoo Hapkido and emphasizes the combination and harmonizing of the mind, spirit, and body through three primary principles; Training, Teaching, and Tradition. ​The organization continues to grow and has expanded beyond Washington state and has become influential around the globe. We are currently part of Insight - Natural Medicine, Martial Arts & Fitness located at the Lake City Community Center where we expand our training beyond Hapkido to other aspects of health and wellness.